I'm early with the Christmas music as well this year but sometimes you just have to be! I agree, Autumn definitely gets prettier every year, it's such a gorgeous season! 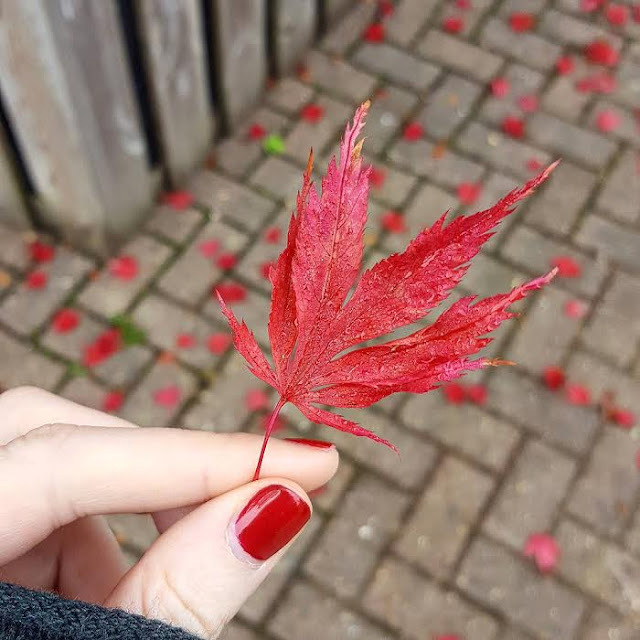 Autumn is the best season, by far. Even though the weather gets cooler everything else feels so much more warm and cozy. Plus you're not totally dying of heat and sweating! The only downside are the days getting shorter. Phone calls are the best way to perk up your mood - there's just some things that texting cannot do.